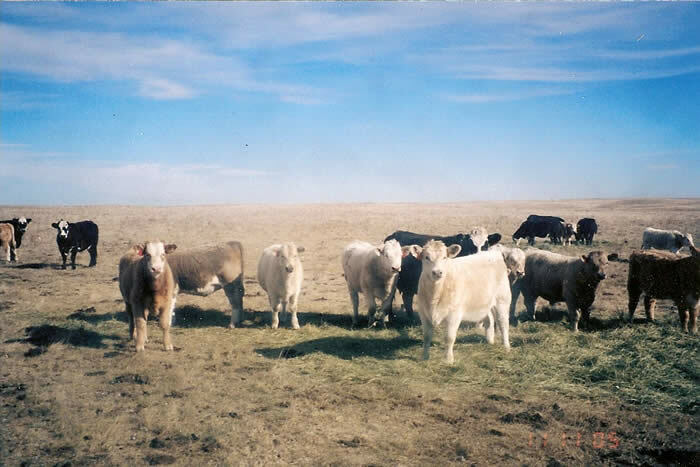 Feeders: If you are looking for quality charolais cross feeder calves, give us a call and we can put you in contact with commercial cow calf operators. 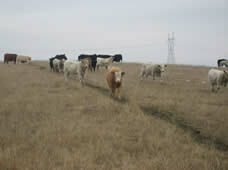 Please note the EPD's on our proven sires. 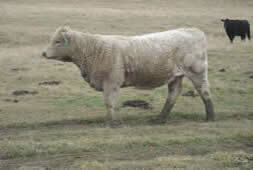 Their performance and carcass data are at the top of the charolais breed. 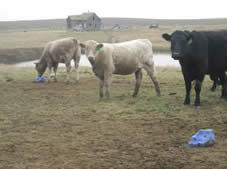 Josh Brown: Selling charolais cross feeder calves on Monday, March 19, 2019 at Madison Livestock in Madison S.D. 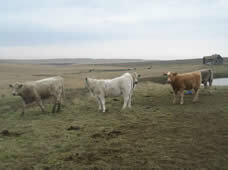 More charolais calves sired by Keppen Charolais Bulls. 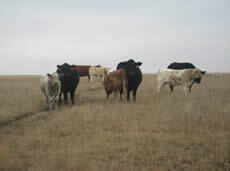 Average age is 205 days. 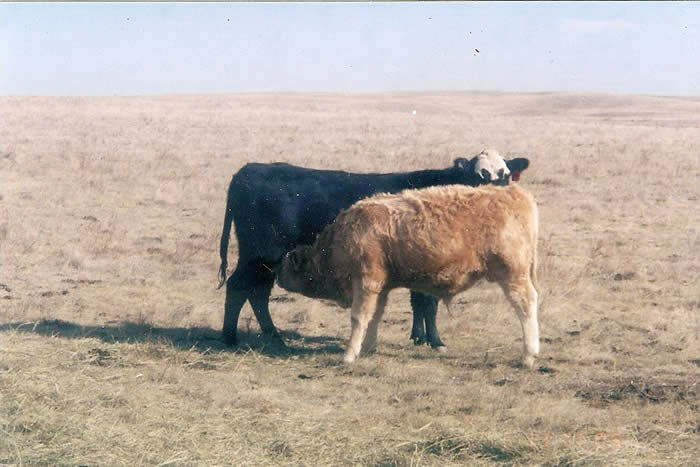 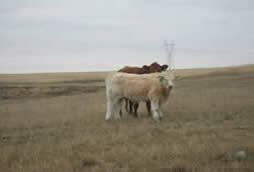 Age of Charolais cross calf on a black baldie is 200 days.